Oil and Gas Reservoir Evaluation Companies can often sub-specialise into oil and gas exploration as part of their evaluation process. Most commonly, this involves hydrocarbon exploration which is an arduous and an expensive process, which requires very many disciplines and an investment of rather sophisticated technologies. An oil and gas reservoir evaluation company will assign geoscientists, geophysicists and petroscientists to mitigate exploration risk by looking for and analysing certain geological factors, then assigning confidence on the presence of a reserve following varying criteria being met. 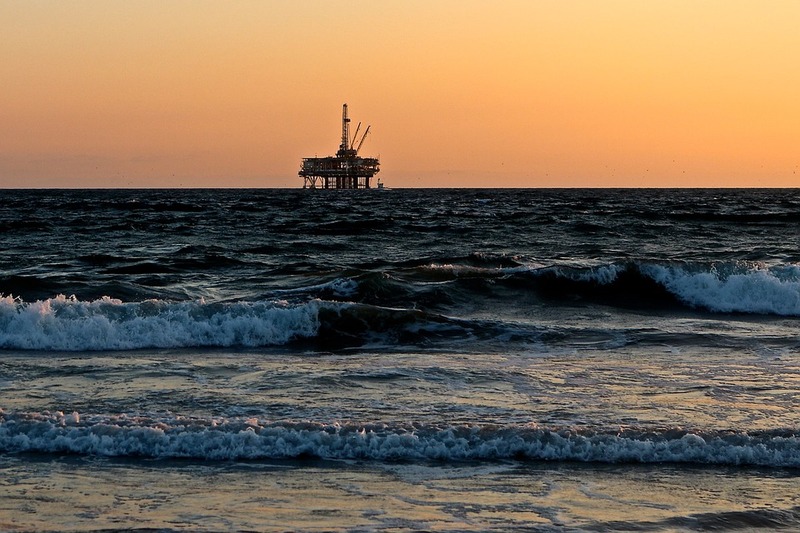 Reserves and resources evaluations typically include oil and gas reserves as volumes which have proven to be commercially recoverable in the future- and the acquisition of extra seismic data is needed at this point in order to fully judge the worth of the oil field. At this point, negotiations begin with the respective government of the country in which the oil field is located, as a government is typically the owner of the resource, (though of course the exception of this is the USA – where private land owners are usually the owners of the oil and gas rights) Specifics such as tax, royalty, production sharing contracts and a service contract (not applicable to the USA) is hammered out between the oil and gas reservoir evaluation company and the corresponding oil and gas rights owner, and the relevant government body will provide the resource a production license and the resource officially becomes an asset. Oil and gas reserves are defined by one factor: how much oil or gas is extractable in the future – and the acquisition of this data and all relevant measures associated in removing the risk and the uncertainty involved in these figures is the responsibility of the oil and gas reserves and resources company. This is provided in an oil and gas pricing report which will take into account a number of factors, including current economic conditions, operating methods, and government legislation and operating methods which must be adhered to. After the oil and gas reservoir evaluation company has detailed the oil and gas pricing for the prospect and it is accepted by the government involved, the oil and petroleum company’s investors, shareholders and of course their lenders, and the go-ahead is given, the reserve can be “booked” with the Society of Petroleum Engineers (SPE) which means that it finally can enter the Oil and Petroleum company’s portfolio, and reserve based lending can begin to support the Oil and Petroleum company’s efforts toward excavation.